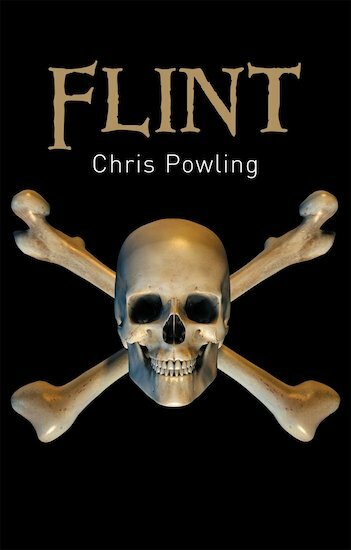 Captain Flint is a cruel, greedy pirate. You’re only alive now because he needs your help. But once you’ve hidden his treasure, he’ll kill you to keep his secret. Can you outwit this brutal buccaneer and survive? Less words. More thrills. A tense, taut quick read full of pulse-racing drama. Nice and short to help you race for the last page.